Colombia has enjoyed impressive economic growth in recent years, but it remains one of the world’s most unequal countries. Its rich biodiversity and ecosystems are coming under significant pressure from extractive industries, livestock grazing, road traffic and urbanisation. Internal armed conflict has undermined the rule of law, exacerbated many environmental pressures (mainly from illegal mining, cultivation of illicit drug crops and deforestation), and restricted access to protected areas and the management of natural resources. Until recently, environmental policies and institutions failed to keep pace with these pressures, and in some cases have been weakened. The serious economic and social damage caused by the extreme weather linked to La Niña in 2010-11 has prompted a strengthening of environmental governance. 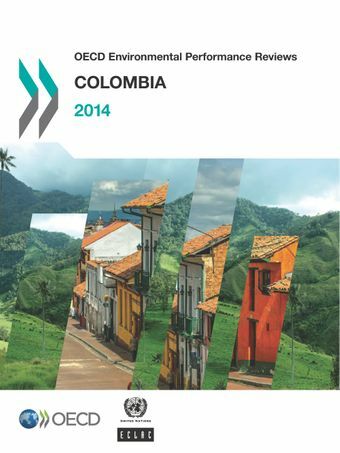 Colombia’s desire to become a member of the OECD is also reinforcing the need to bring environmental policies and institutions in line with good international practices.